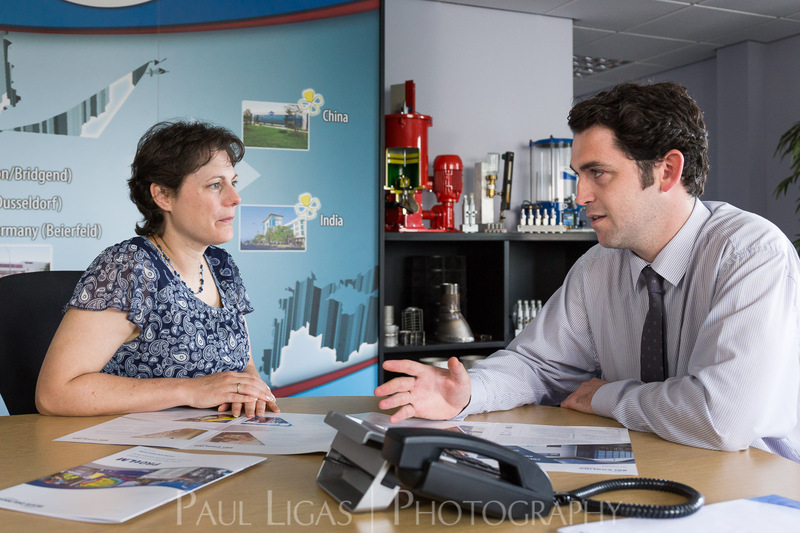 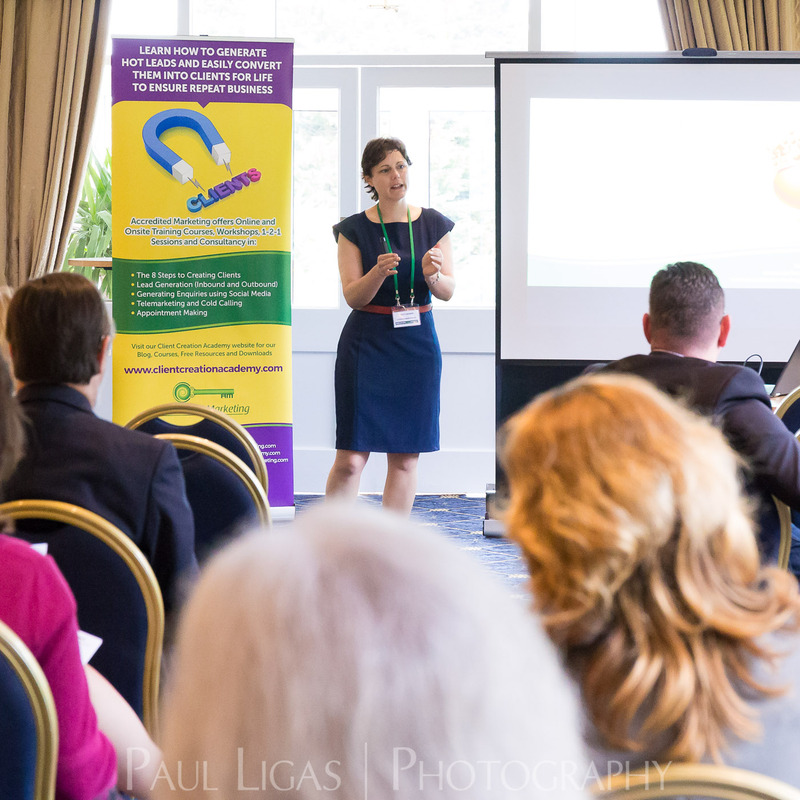 In June 2016 Charlotte Greenman of Accredited Marketing asked me to take photographs at one of her Mastermind Marketing workshops, as well as a client meeting and a seminar at the Ross-on-Wye Business Expo. 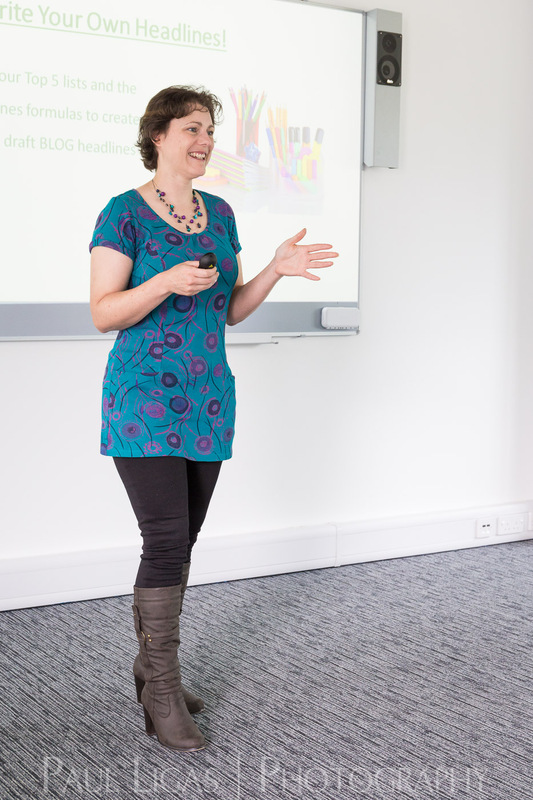 Charlotte has used these photographs to promote her workshops and her other marketing products on her website, social media and in print. 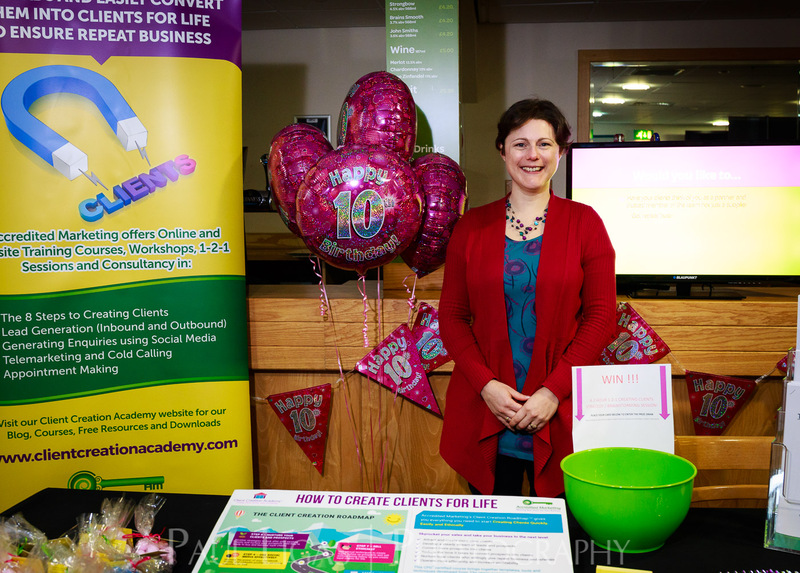 In 2017 Charlotte asked me to take photographs of her at the Accredited Marketing stall at the South East Wales Business Show as well as photographing her presentation at the event.